Box Office: SHAZAM lights it up with $53M opening! 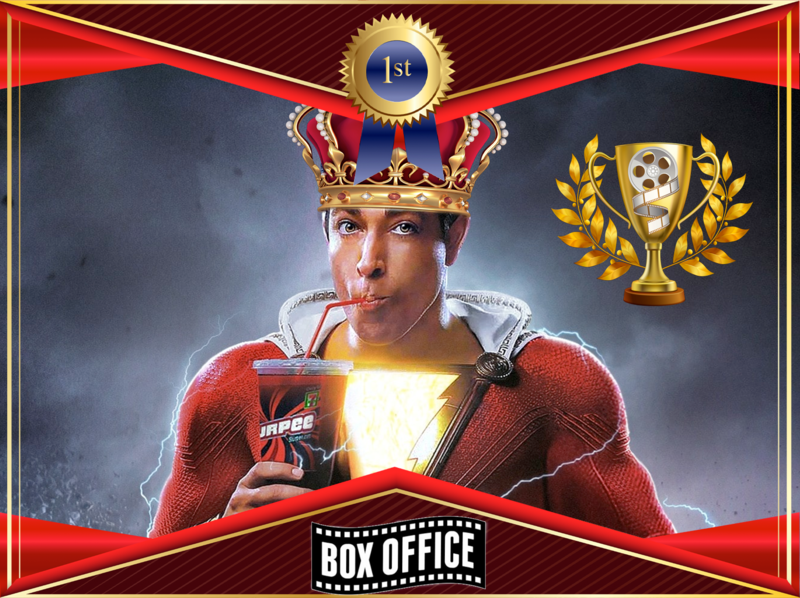 Box Office Week: Shazam opens to #1 with a good $53.4M debut. Pet Sematary opens okay at #2 with $25M. The Best of Enemies flops at #6 with $4.5M. Captain Marvel becomes 7th MCU film to cross $1B worldwide.